Hotel Halifax proudly features a true hidden gem: the award-winning Harbour City Bar & Grill. From all your favourite local craft beers and an impressive selection of regional wines to our carefully concocted cocktails, the black granite bar invites you to relax and unwind. Pull up a chair! Whether you're waiting out rush hour or savoring an afternoon break, we have specialty cocktails, wine, beer and small plates at wallet-happy prices. Happy Hour runs daily from 4:00 pm to 6:00 pm. Featuring the largest selection of local craft beers and regional wines in downtown Halifax, our award-winning restaurant invites you to quench your thirst while indulging in creative cuisine prepared with locally sourced ingredients. Whether seated at our black granite bar enjoying a craft cocktail or in a cozy dining room booth indulging in fresh local fare and award-winning desserts, we invite you to discover the ingredients that make our Harbour City Bar & Grill a favoured culinary destination! 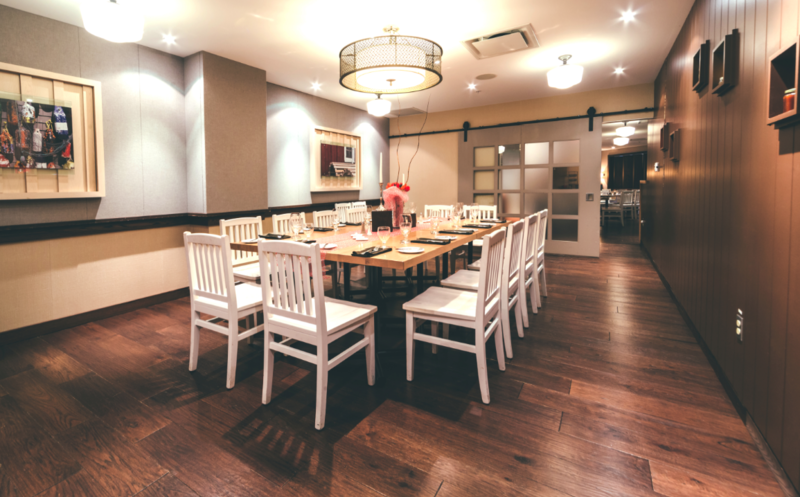 From the freshest local fare to truly decadent desserts, you’ll enjoy taking the time for a cozy meal in our dining room. We are pleased to offer no corkage fee when you bring a bottle of Nova Scotia wine to compliment your dining experience. We also offer a daily breakfast counter featuring a selection of hot and cold breakfast staples alongside innovative early-morning fare. Later, you can escape the daily grind with our Power Lunch Hour served weekdays from 11:30 am to 2:00 pm. Designed to get you back to work on time, relaxed and well-fed, our new 9-item Power Hour menu will fuel your afternoon for only $12 + hst.